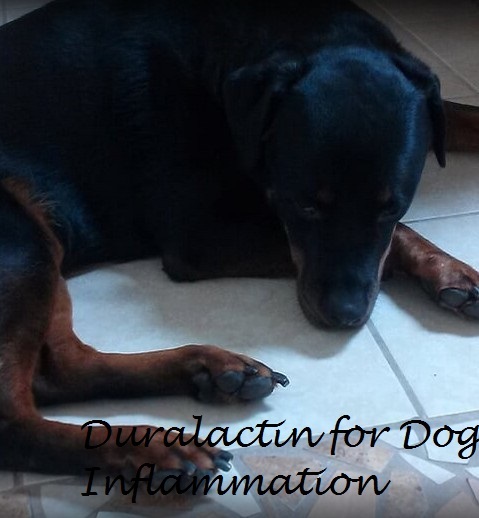 Duralactin is a medication designed for dogs suffering from inflammation. In order to better understand how Duralactin for dogs works, it helps to understand how inflammation starts in the first place. Inflammation is basically a protective biological response of the dog's body tissues towards anything perceived as harmful. When inflammation takes place, the dog's blood vessels, cells, and inflammatory mediators such as histamine, bradykinin, and serotonin are activated so that they can start repairing any damaged tissues. Affected dogs develop pain, swelling, redness, and warmth as blood flows to the affected area and fluids accumulate at the site. 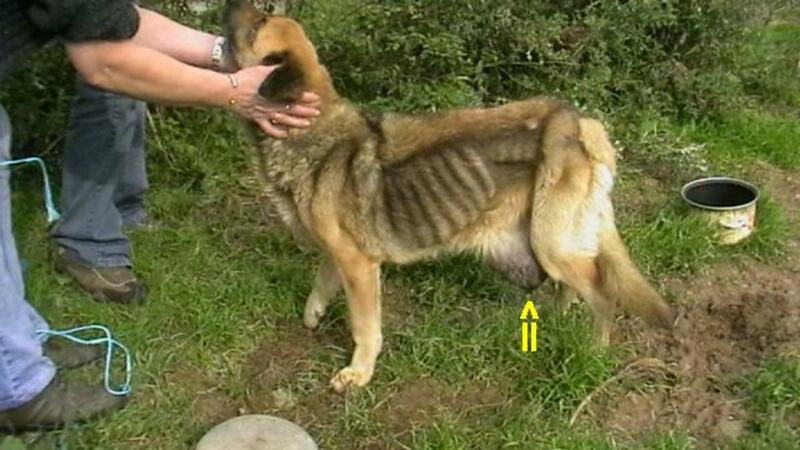 Loss of function also takes place causing the affected dog to limp or move less. 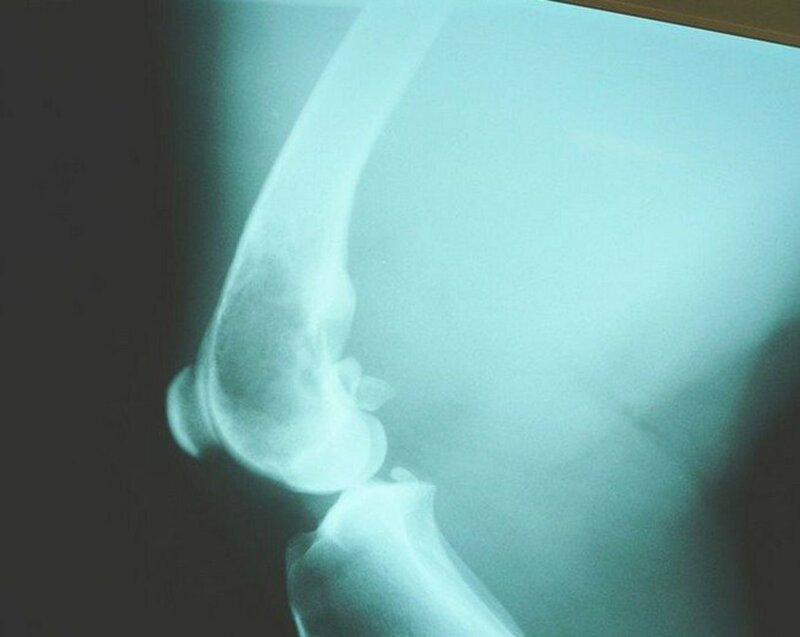 The inflammation can be acute or chronic. In acute cases, the inflammatory response occurs suddenly and short-term to gather plasma and leukocytes from the blood to the area of injury. When the inflammation is chronic, there is a prolonged inflammation which can cause problems. Regardless of the cause and whether the inflammation is acute or chronic, inflammation is there to aid the body repair, but the big problem is that it causes pain and discomfort and can put a dent in the dog's ability to move. On top of that, neutrophils which are meant to help out, also end up damaging tissue. A product like Duralactin for dogs can be helpful, especially for dogs suffering from long-term inflammation related to arthritis, spinal injuries, hip and elbow pain and other degenerative joint diseases. Duralactin works by reducing inflammation and targeting cells present during inflamed conditions. This product appears promising. A double-blind, placebo clinical trial conducted by Veterinary Products Laboratories (VPL) and Stolle Milk Biologics, Inc.found that when older, large-breed dogs suffering from musculoskeletal disorders where given MicroLactin, they showed significant improvement within the 8-week study period. If you are considering Duralactin for dogs, consider that one of the biggest perks is that it's simply extracted from a cow's milk and consists of a protein that goes by the name of Microlactin. This means that Duralactin offers the advantage of not causing severe side effects as some corticosteroids and non-steroidal anti-inflammatory drugs such as Rimadyl often do. Side effects from Duralactin for dogs can be seen in pets who are lactose-intolerant and prone to vomiting, diarrhea and other digestive issues after ingesting products containing milk. 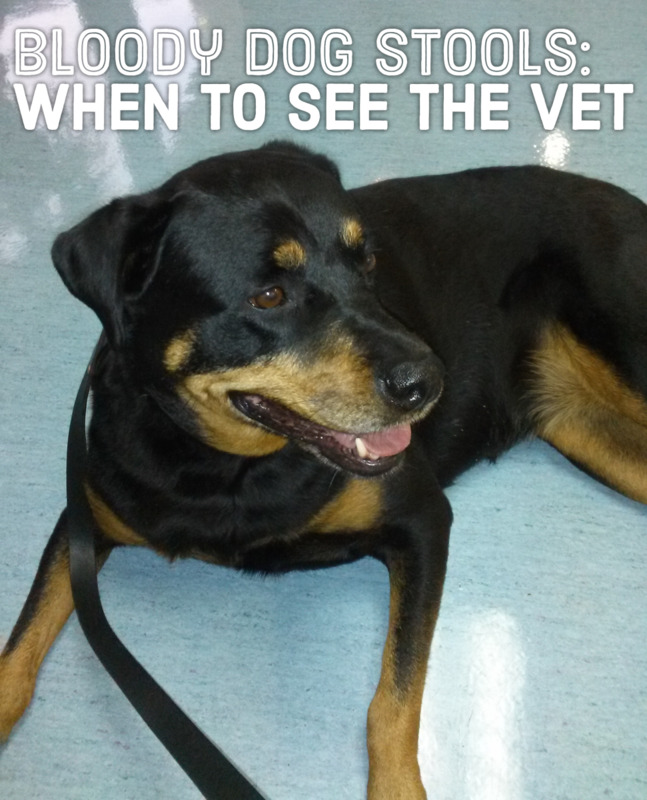 Dogs allergic to pork or vegetable proteins can also develop side effects when administered the liver flavored chews. 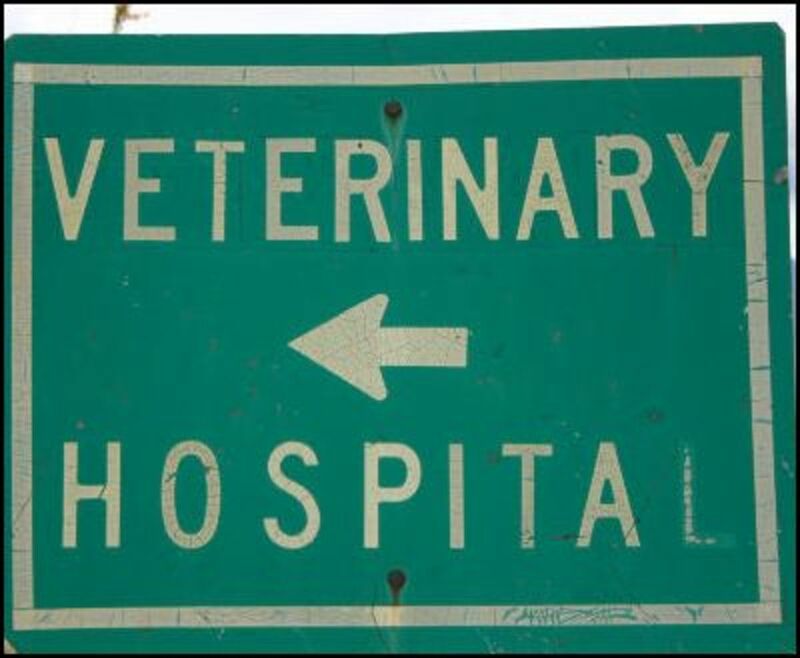 According to veterinarians C. Woods and D. Gingerich, Duralactin showed no evidence of gastro-intestinal tract irritation. Even though Duralactin is relatively safe and available over-the-counter, it's always a good idea to consult with a vet before giving any supplements. Before starting my Rottweiler on these, I asked my vet's opinion (I always do before starting my dogs on anything) and her statement was that there's nothing to lose as this supplement won't cause harm. 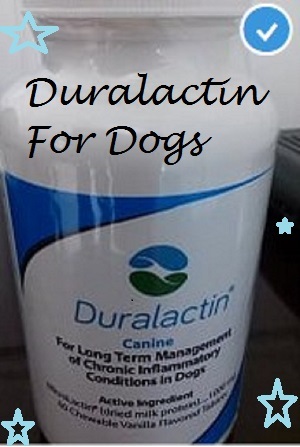 Duralactin is quite an appealing product meant for dogs suffering from long-term inflammation. I know some dog owners who swear by this product; however, it can be a bit pricey. The bottle I got cost me $18.94 for 60 chewable tablets, which given twice a day ends up being a 30-day supply. 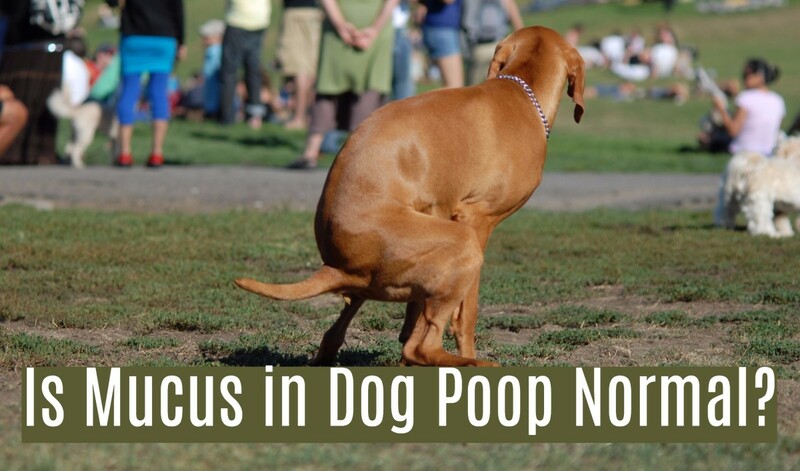 After discussing this supplement with other dog owners, I have learned that many are giving their dogs "microlactin" the human version of Duralactin. Why? 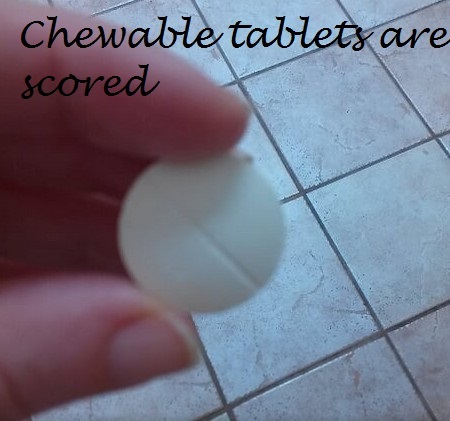 Because this product is considerably cheaper and apparently is identical to Duralactin other than not being in a tasty vanilla-flavored tablet. 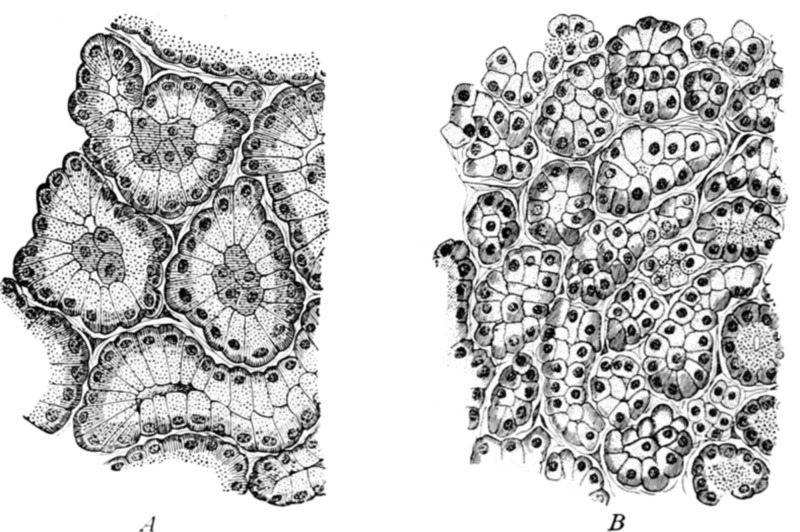 I have yet to try Microlactin as I wanted to try Duralactin first to see if it's something I want to keep my dog on long-term. 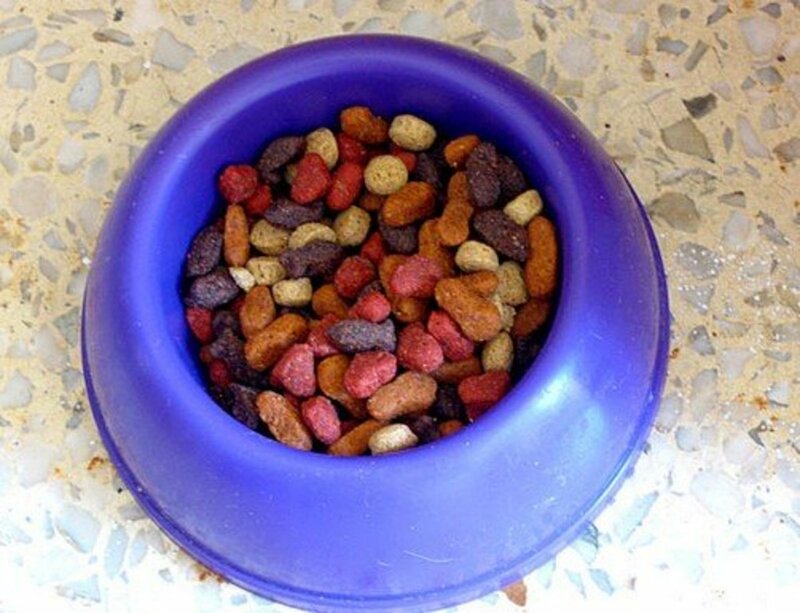 Also, I like to spoil my dogs with something that tastes good. Time will tell if this is a product I will rave about or if results will be so-so. It's too early right now to decide as we are only on day three. After reading this article I got Duralactin. Since this article was written several months ago and results could not be seen yet. I was wondering if you have seen any positive results or any negative results. I wonder how this product might effect Kidney values since dairy is usually hight in Phosphorus?? You're very welcome. My dog is on day 5, don't know if it's a coincidence but he is limping considerably less since starting Duralactin, but only time will tell. Thanks for this good review on Duralactin. I've learned some things I didn't know. Will share with others.